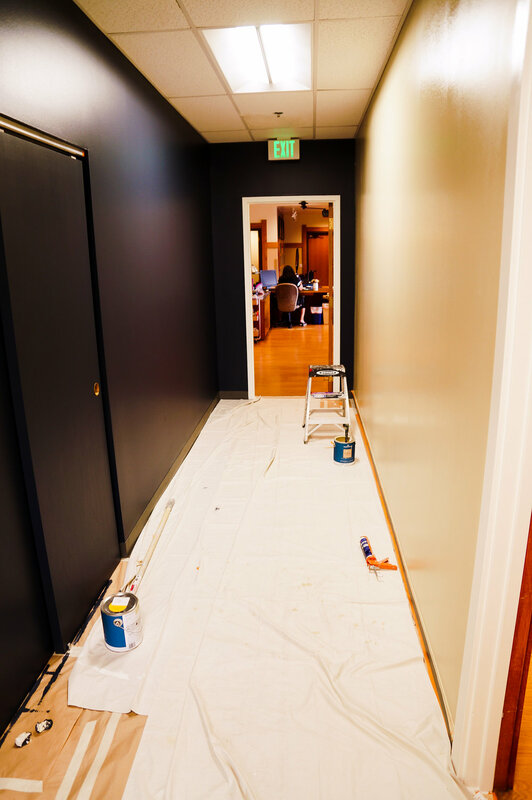 What started as a side job has grown into one of the top rated painting companies in Denver. Pappas Painting & Repair was founded in 2002 by Frank Pappas. What started out as a way to earn some cash on the side has grown into one of Denver's premier residential and commercial painting companies. We offer a wide variety of interior painting services, including new construction and repaint, priming, stain and lacquer, walls, ceilings and floors, handrails and banisters. It is our goal that you not only be happy with the final product, but with the entire process. 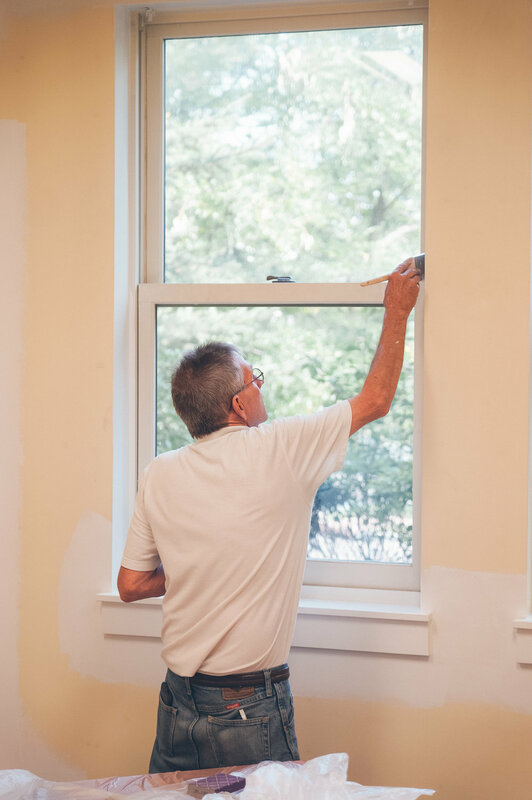 Colorado’s harsh weather can take a toll on the outside of your home, so using high quality products and taking the time to properly repair any damage are a standard part of our exterior painting service. The internet, software, and technology are so pervasive that we can’t remember having ever lived without them. They make our lives simpler, but behind the curtain are fluctuating challenges in challenges that our firm stays two steps ahead of. We strive to be friendly, professional and helpful and this commitment to our customers is evident in the individuals who make up our team. We know there's a lot of competition out there, so if you're wondering what sets us apart look no further. Click below to learn more. Check out our FAQs page to review some of our most common questions. Still have questions? No problem! Just let us know. Whether you're ready to get your project started, or you're just starting out and have no idea where to begin - our friendly and professional team is ready to help you through every stage of the process. Click the link below to visit our contact page.